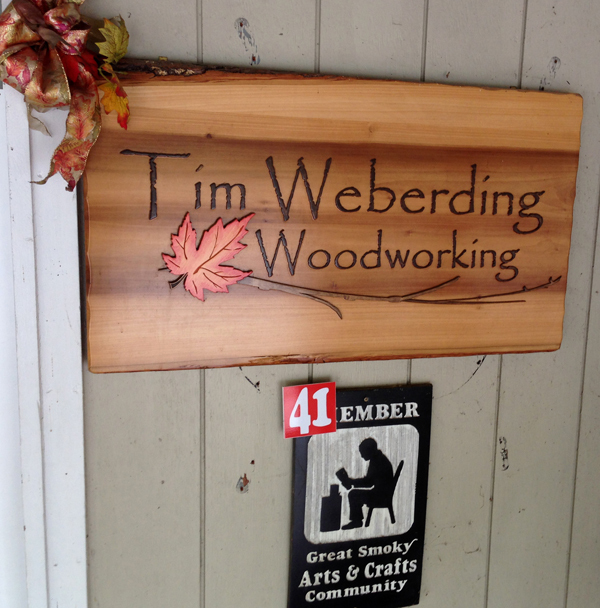 Tim Weberding Woodworking is located in the Arts and Crafts Community in Gatlinburg, Tennessee. Our store officially opened on March 1, 2005. Since our opening we have added many new items, moved locations and expanded the store we are currently located in. Tim Weberding Woodworking also supplies retail locations in many states including South Carolina and Indiana. For specific location information, please visit our "Retail Location" section. Interested in becoming part of the Tim Weberding Woodworking network? For information on becoming a Tim Weberding Woodworking retail location, please feel free to contact us at your convenience via email, phone, or fax.